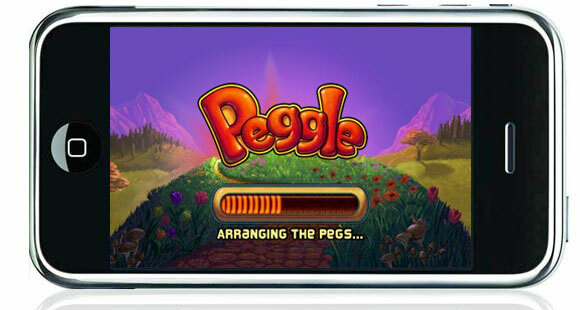 I posted about Peggle before but this is a great deal for the iPhone and iPod Touch users. For a limited time only, you can get Peggle for $1 from iTunes or from the app Store Originally $4.99. Deal ends at midnight on June 14th.